Of the many destinations available to the modern traveler, few hold both the mystery and promise of Thailand. The only country in Southeast Asia to never be conquered by a European nation, Thailand retains much of their rich and colorful culture. Each year, millions upon millions of foreign travelers make this magical land a destination. With a culture that is more than 90% Buddhist, friendly people, great food, and unyielding beauty, Thailand can be one on the best Asian nations to explore for many who are looking for a break from the norm. Here are some things to know about Thailand. With some thirty million visitors from all around the world each year, this gentle nation has built a great part of its economy around the tourist industry, and the Thai people’s naturally welcoming nature only makes it that much easier to find the right Thai destination to suit any would be explorer. Beyond the teeming nightlife and great exchange rates though, there is a wealth of culture and spirituality to be explored. The Thai people’s daily lives are filled with Buddhist charms and small prayers to compliment their relaxed energy. Once you start looking around you’ll notice exotic statues, stunning monuments and temples that look like their from another world… and that’s all in the big cities. Once you step out into the lush jungles a bit you’ll start to find the real Thailand. There are times in life when you need to escape to somewhere totally unfamiliar, a place that can seem like a fantasy when compared to your day to day life. The usual hot-spots will likely be a very good time… but there’s more to know if you want to grow. As a spiritual being it can be unhealthy to stagnate, so sometimes you should get out and see the world. Thai Airways is the nation’s flag carrying airline, and makes local flights to 10 other Thai cities. Known for reasonable prices, good food and amenities, and friendly service, there are few better ways to get around quickly and see as much of the country as you can. Places like Pak Kret, which is home to nearly two-hundred thousand Thai citizens, have their own special charm. Thai cities in general boast a balance of modern culture and traditional customs. There are special places and little gems of ancient Thai buildings dotted throughout each city and they all seem to have the same ideals of respect for the traditions of their pasts, and for those that pass through. Surat Thani is a coastal city with beaches, lots of great traditional Thai Dining, and a nightlife for those who care to look for it. It is the main port that allows you to reach the more than 50 islands that each have their own secrets to be explored. 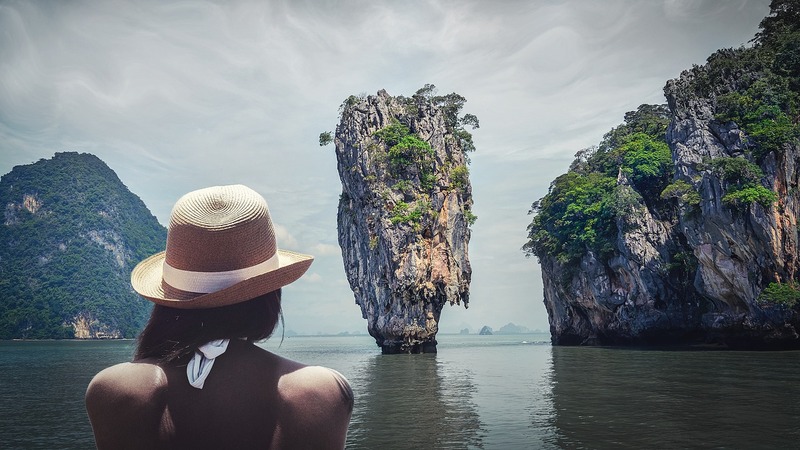 The 42 islands of the Ang Thong National Marine Park are home to breathtaking waterfalls, secret locales, and some of the most beautiful moments of many traveler’s time in Thailand. Sadly, even with so much to explore many people stick to the bustling centers of life like Phuket, and the ever famous Bangkok. The nightlife in these cities is held in regard the world over. Regardless of creed or race, the Thai people will welcome you into the fold with open arms. When the sun rises again you’ll be able to enjoy shopping and dining on par with anything that you would look to find in a developed nation. 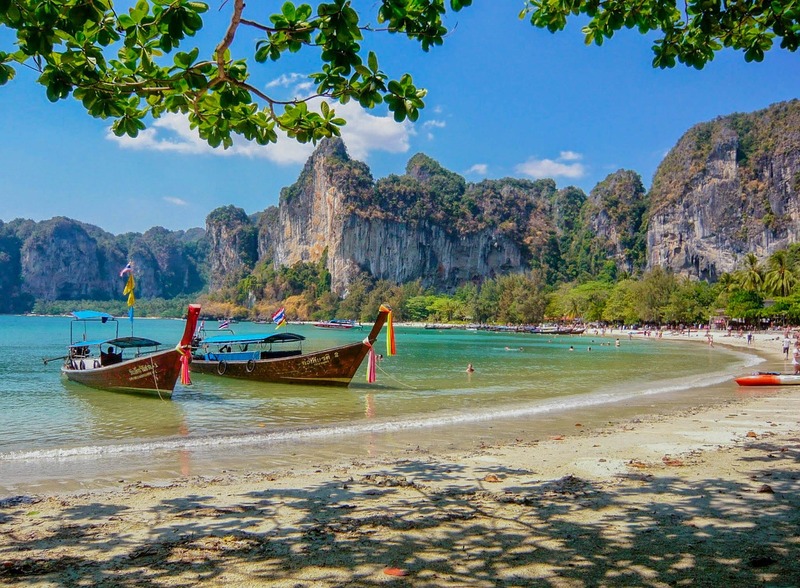 If you went the Thai Airways route and city hopped, or got yourself a motorcycle and rode up the enthralling Thai coastlines, you will no doubt enjoy your time more than you may have even thought. For those that are looking for a spiritual journey to a beautiful nation then Thailand should definitely be on your list. 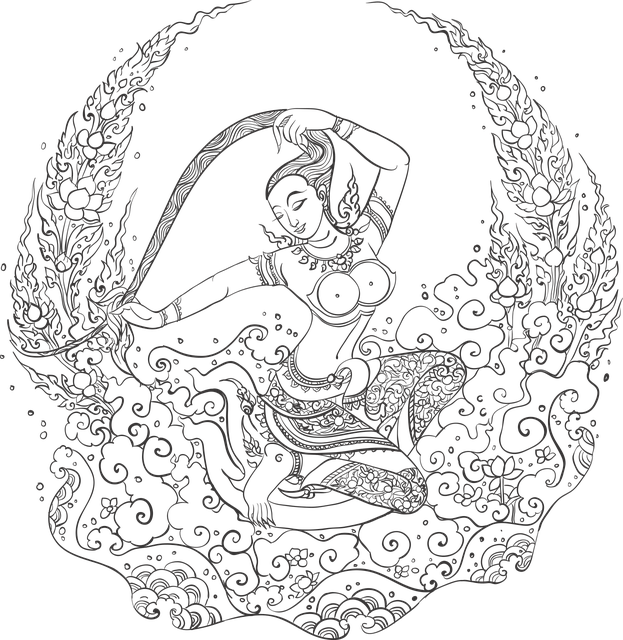 This Concludes: Vacation With A Purpose: Things To Know About Thailand. What Did You Think Of This Post? Please Let Us Know By Rating Below!